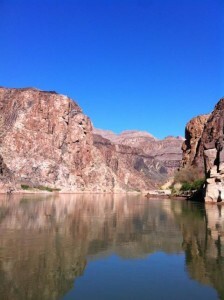 The scenery and vistas were unbelievable on the Colorado River in the Grand Canyon. Great organization on the part of the Western River guides in making the trip an unforgettable experience. 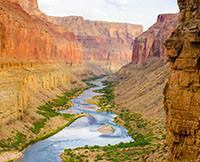 Everyone should take a Grand Canyon vacation at least once in their lifetime.